SUV Car 3d Black And White Stamp Illustration. Retro Old School.. Royalty Free Cliparts, Vectors, And Stock Illustration. Image 106438250. 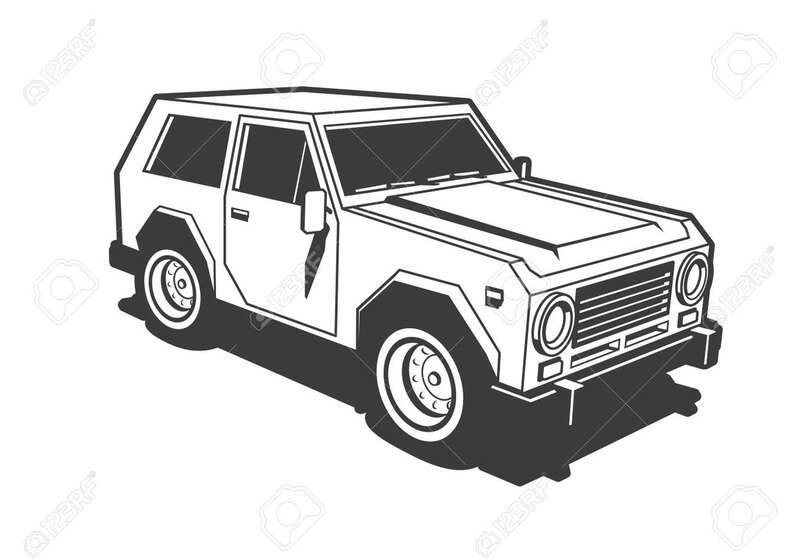 Vector - SUV car 3d black and white stamp illustration. Retro old school style. SUV car 3d black and white stamp illustration. Retro old school style.